This week, LAN Colombia announced a new flight to Aruba. From December 1st, 2013 LAN will start flying to its new destination. LAN will fly the route Aruba- Bogota every Wednesday and Sunday night with the airbus A320. 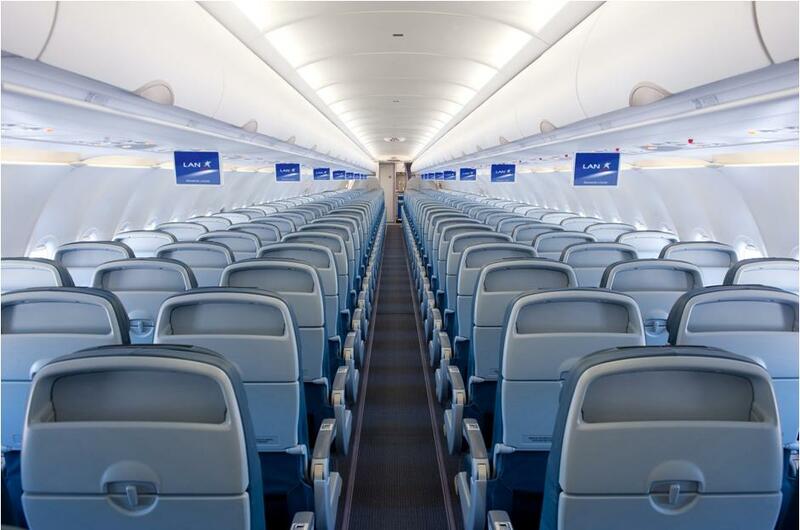 This plane has a capacity for 174 passengers. The Latin American demand for flights to Aruba has been on the rise during the past few years. Growth in tourism and business travel especially from Argentina, Brazil and Chile is clearly noticeable. 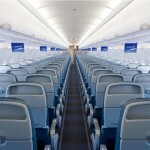 The extra flight will offer more capacity to Aruba. Currently Avianca is the only carrier that offers direct flights from Bogota to Aruba. Considering the growing number of visitors from Colombia, this announcement was warmly welcomed both by Arubans and Colombians. This new flight offers opportunities for tourists from Argentina, Chile, Peru and Ecuador as well.